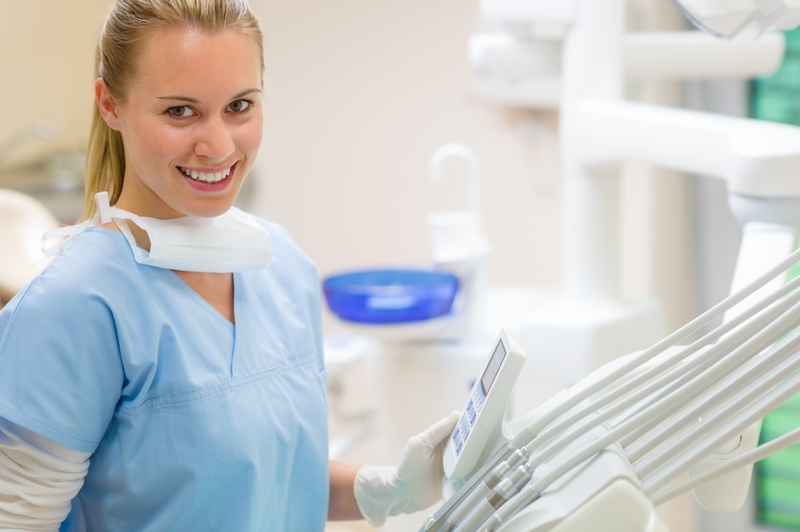 When you work the Front Desk at a Dental Office, you’ll need to know how to put patients at ease. Interviews can wreak havoc on your nerves, but knowing what you should say to the interviewer beforehand can help boost your confidence. When you’re interviewing for a dental receptionist position, keep your answers focused on how your skill set can fit the office’s needs because combined with a cheery personality, this can help you land the job. 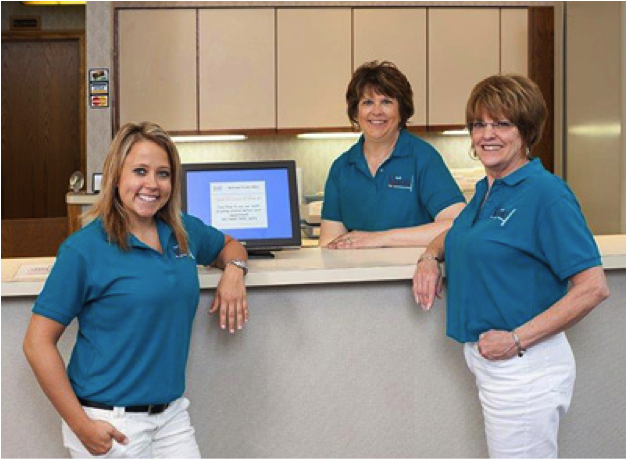 Dental offices typically want a receptionist who can greet clients, answer questions and keep the office organized so stress your skills in these areas. We go all through childhood with all sorts of ideas as to what we want to do for a living. Most say as a child they want to be a doctor or lawyer or something along those lines but let’s be realistic. By the time we reach high school we have already determined a lot of our interests and Medical School or Law School are not in our future. So you made the decision to become a Dental Hygienist, Dental Assistant, or work in the administrative part of a dental office. Each profession represent a noble, rewarding career. After the necessary prerequisite training you are eager and ready to work, but how do you put together a resume that will stand out from the rest? How do you compete with those who have more experience than you and get the job? Let’s start by putting all of our cards out on the table: we ALL have had one of those nights that we would rather forget. And while we won’t go into details about the thousands of possibilities of what that could mean- what it boils down to is that in this day and age of Social Media, one of those nights can ruin your career. Simply turn on the news for five minutes and it seems like every day that some politician or teacher or another sort of professional is losing their job, or if facing other ramifications, because they acted out of line and it was captured and shared instantly. Securing the right job can be like trying to beat the world’s most painstaking video game, which probably has a fun title like “Super Employment-land” or something of that nature. And just like the old colorful character based alternative realities you could lose yourself in for hours as a kid (and for some, as an adult), there are multiple goals and achievements you must succeed at in order to make it to the next level.